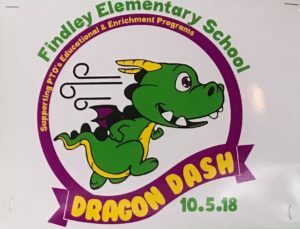 Baker Orthodontics is very thankful to be able to have helped sponsor the 2018 Findley Elementary School Dragon Dash this year! We were able to provide all the kids with water bottles and we received such a nice response back it looks like we'll have to make this an annual tradition! Check out the video! Dr. Baker is in Washington D.C. this weekend at the American Association of Orthodontists meeting soaking up the latest and greatest in orthodontics to pass on to help our wonderful family of patients! 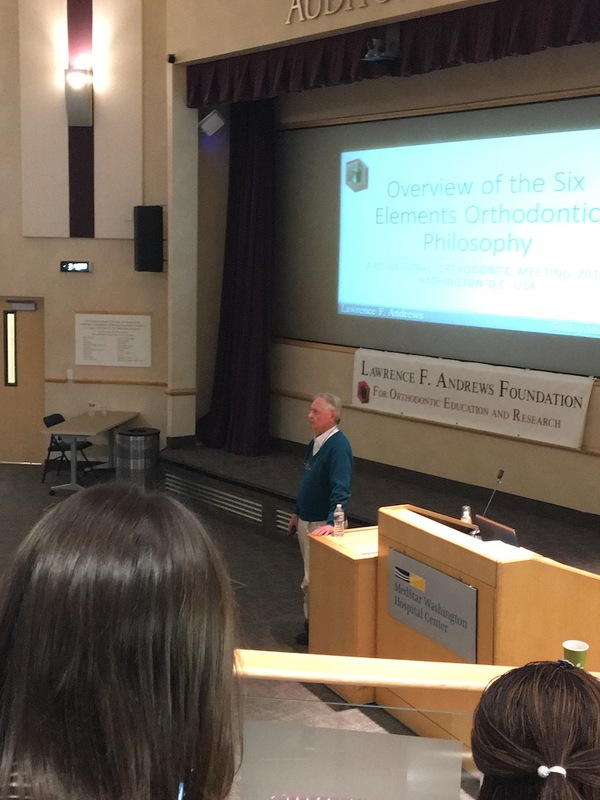 Thank you Dr. Baker! 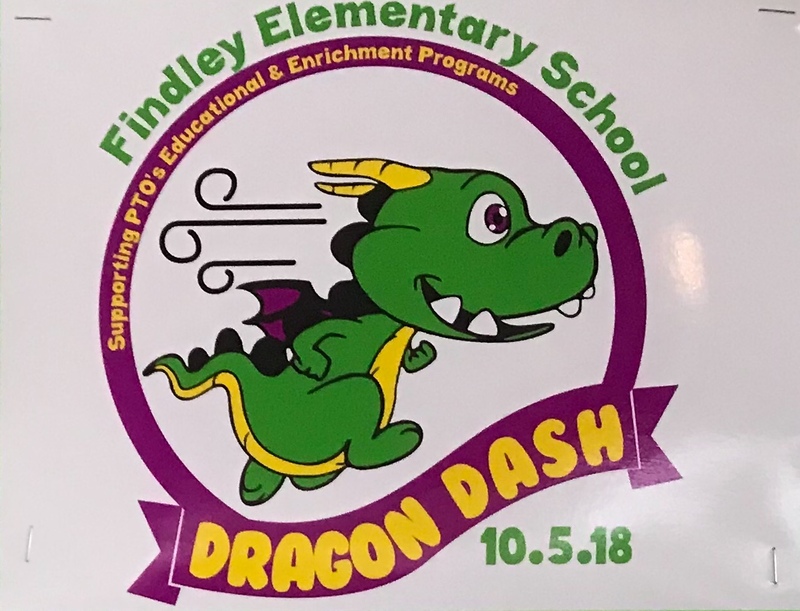 We are very proud to be able to sponsor such a great event for the 5th graders at Woodburn Elementary School in Camas. This is such a wonderful movie and can really help spread awareness of craniofacial syndromes. When Dr.Baker and his wife saw the permission slip their daughter brought home they instantly knew this was something they wanted to help with. That evening they emailed their daughter's teacher who immediately help organize and let all the 5th grade classes, teachers, students and parents know that Baker Orthodontics would be making sure every single 5th grader had a seat and opportunity to see the movie Wonder. Dr.Baker has treated children with cleft-palate and craniofacial syndromes like the ones seen in the movie since 2003 and is very passionate about helping children. He is part of the Portland Shriners Hospital Cleft-Palate & Craniofacial Team and continues to help wherever he can in the community. THANK YOU WOODBURN!! WHAT A GREAT EVENT! 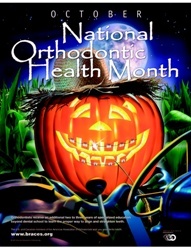 To help give children the most optimal outcome when it comes to facial growth, their bite, and a healthy, beautiful smile, October is National Orthodontic Health Month! This means trying to spread awareness of having your child's facial growth and tooth eruption checked by an orthodontist no later than age 7. 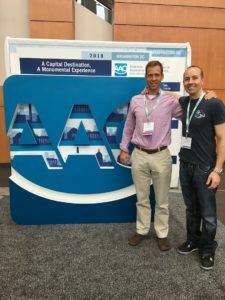 Dr. David Baker of Baker Orthodontics prefers to see children around age 3-5 to asses their facial growth, breathing/airway, and prepare parents with an idea of what to expect. This also helps encourage the children to look forward to their visits at Dr.Baker's office as they are very friendly, professional, and with Dr.Baker's unique training in cranio-facial orthodontics, you can guarantee Dr.Baker will be able to answer all your questions. Give us a call to schedule your child's complimentary consultation at either of our convenient office locations: Portland Office 503-292-9192 or our Vancouver/Camas Office 360-891-6500. We look forward to meeting you! What Sets Us Apart We have the tools you need and the experienced team to help give you a lifetime of confidence. Why Orthodontics? Your big, beautiful smile, and your long-term health – this is why we invest in the latest in technology & personalized care. Meet Dr. Baker Dr. Baker is highly trained, innovative, and dedicated to taking the time to relate to every single patient. "From the beginning of this whole process every step has been made completely clear by your staff, and the 'patient' service has been better than I could have ever expected. I truly appreciate everyone in your office for how car ing and accommodating they have been. "~ Michelle A. "Dr. Baker took his time with me, answered all of my questions no matter how silly, and listened to my concerns and thoughts. If you or a loved one needs orthodontic treatment I would whole-heartedly recommend Dr. Baker.​"~ Elizabeth B. "Absolutely adore Dr.Baker and his awesome staff. I would recommend Dr. Baker to anyone looking for a kind, professional, and brilliant orthodontist! "~ Christine T.
or, just keep in touch?